Sometimes a mini makeover is all a space needs. When co owner Dani of Remedy Salon Emeryville approached us at Mignonne to assist with their upstairs loft expansion, we were floored! 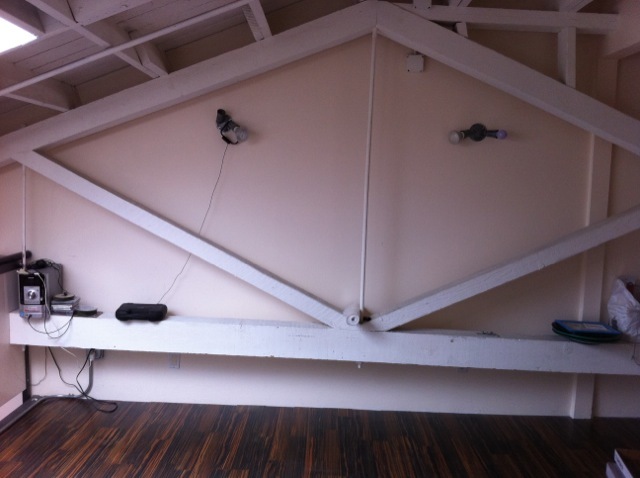 First off we wanted to get a sense of the project and how we could help. 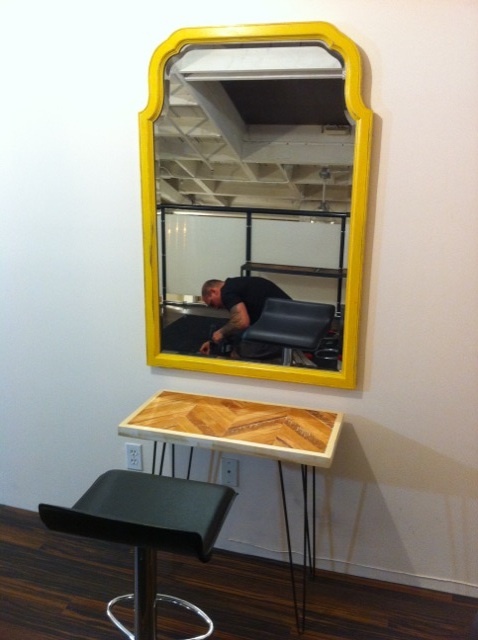 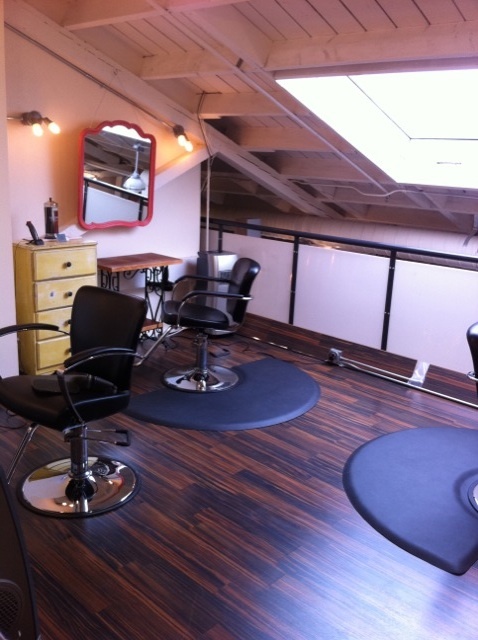 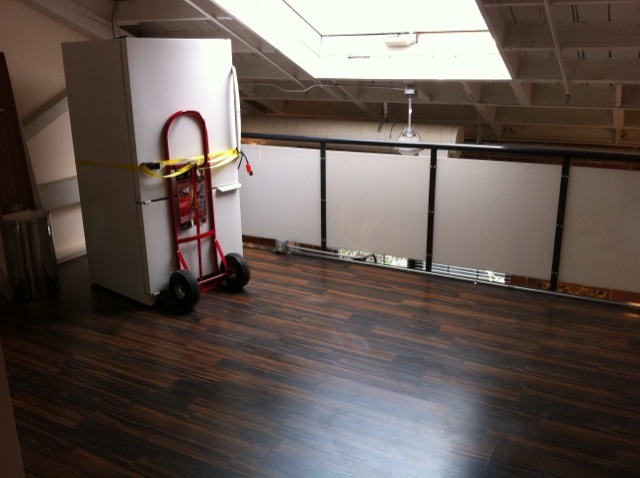 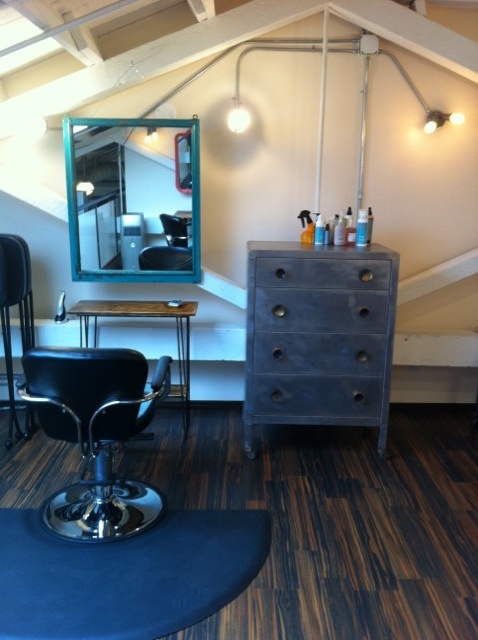 The salon was outgrowing their space, and an upstairs empty loft was screaming expansion! Owner Dani wanted to create a more vintagey vibe that could co exist with their more open industrial store front, and we had just the touch to make it a reality. Being budget savvy was of importance so we were able to work in a number of ways to help keep things at an affordable range. 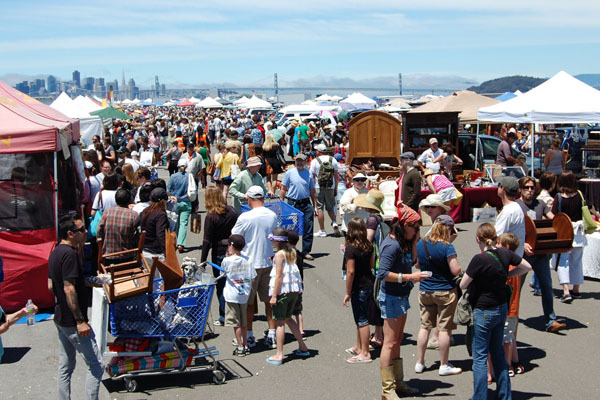 One: Antique Fair Buying Trip together, to scout for potentials that could be used in the expansion. 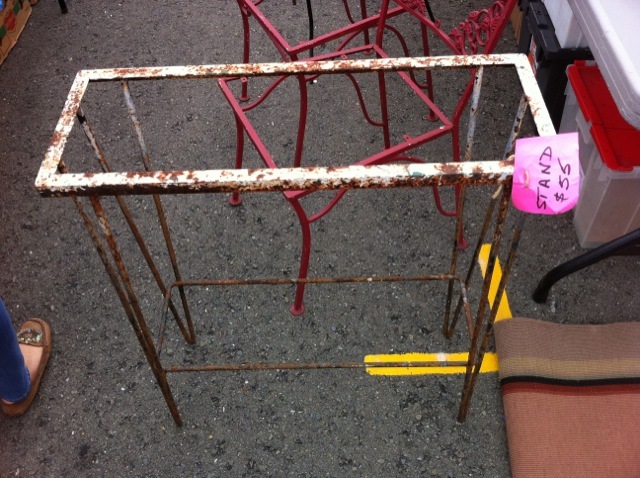 One hour spent together we were able to find core pieces! 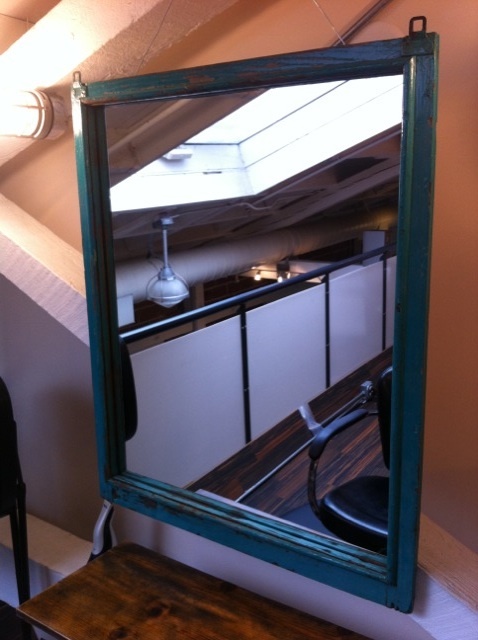 We were also able to find vintage window screens, and Mignonne then had custom mirrors made and were able to transform them! Two: We explained to Dani that if she was to find several core pieces on her own, we could transform them and help keep cost down! 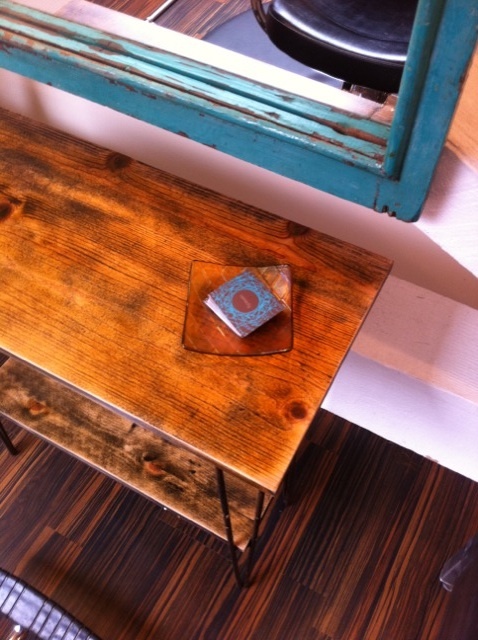 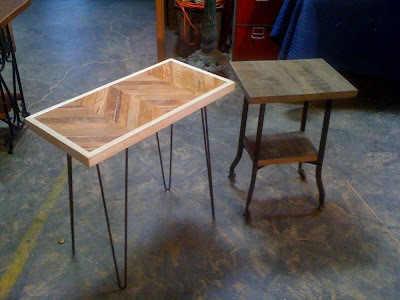 So off she went, and picked up several pieces at Urban ore, and we worked our magic! Three: Leave it to Mignonne to source a few one of a kinds. 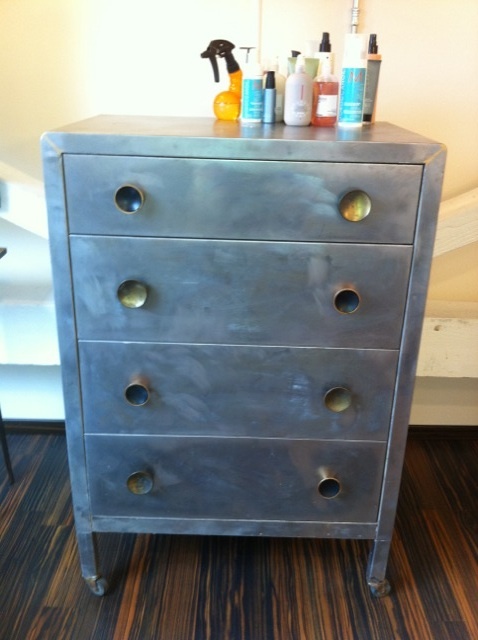 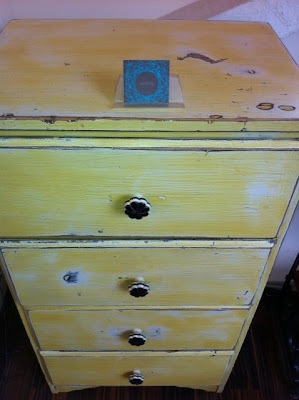 Like this amazing vintage metal chest that we revamped!